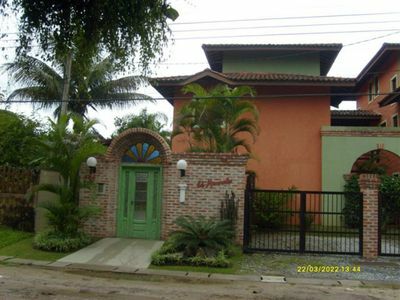 If you are looking for excitement or peace, here you can find them. 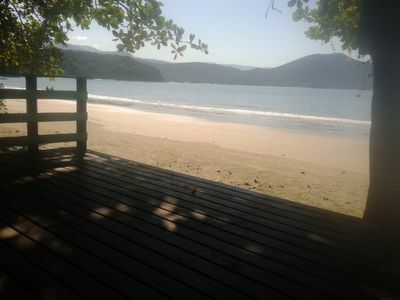 The long and beautiful beaches to night on the famous Rua Olegario Maciel, you will surely find what you need, either on the sand or in the various bars, restaurants and nightclubs in the area. 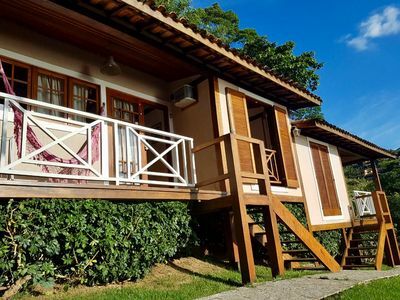 Barra da Tijuca is an eclectic neighborhood with many things to do, geared both to the huge network of shopping malls, and for something connected to nature. 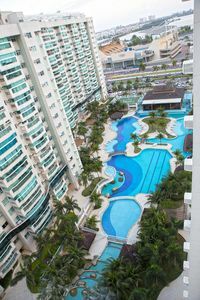 The only condominium resort City of Rio de Janeiro. 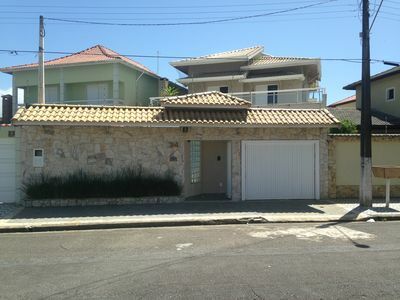 Facing the Olympic Park and beautiful Jacarepagua Lagoon, this property offers a beautiful and vast central pool. 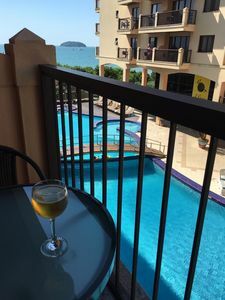 The apartments of the category "Community" have the infrastructure necessary for you and your family trip with all possible comfort and safety. In addition to great rooms and our staff at your disposal, pool areas are offered, barbecue, playground, courts, sports courts, etc. 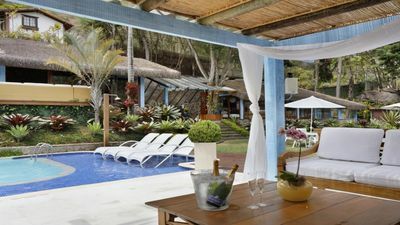 Chalets 80 meters from the Curral beach in Ilhabela. Beautiful view of the sea. 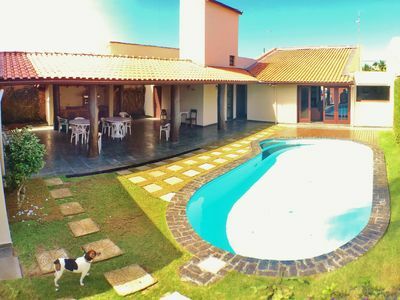 .Almost walk in the sand / 4 suites / ArCond / churrasq / Piscina.